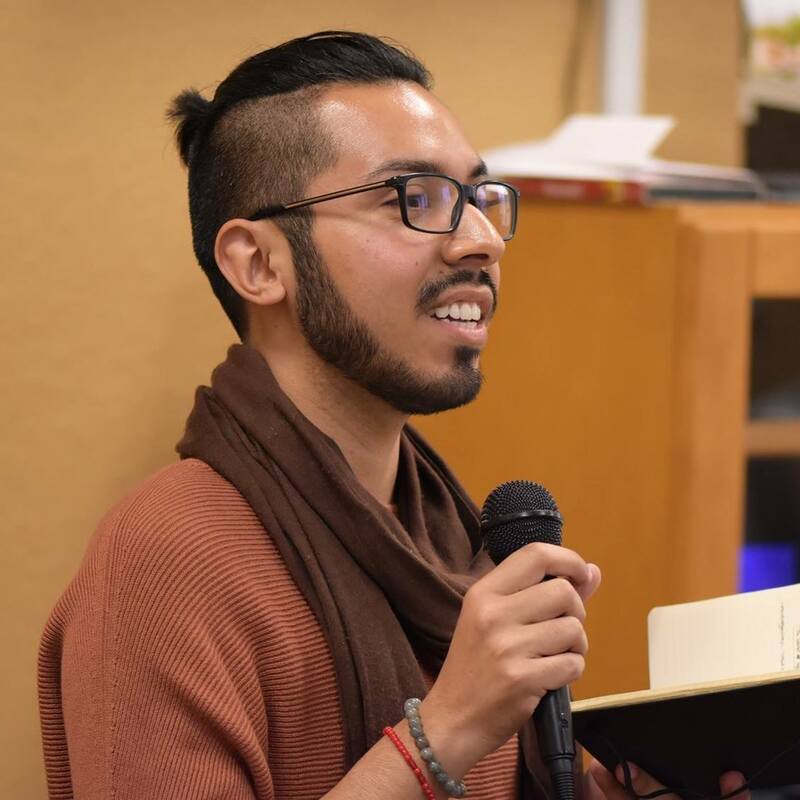 A lifelong peace practitioner, educator, and community organizer, Christopher has a long history of advocating for LGBTQ+, farmworker, and racial justice movements, each deeply interconnected to their own lived experience as a child of immigrants and queer person of color. Through their work with various community initiatives and organizations, Christopher has led community conversations on and facilitated community education campaigns specifically addressing structural racism, health equity, and LGBTQ+ issues. In acknowledgment of their commitment to social equity and LGBTQ+ justice, Christopher was honored by the Public Broadcasting Station as one of the 2018 American Graduate Champions. Christopher also serves as an Act Against AIDS Fellow, working to bring attention, awareness, and practical solutions to health disparities that directly impact HIV positive communities in the south. As the Executive Director of QLatinx, Christopher Cuevas provides vision, energy, and leadership in the fulfillment of the mission and vision of the organization, working to advance the visibility of and empower the local LGBTQ+ Latinx community and create spaces that foster growth and healing.